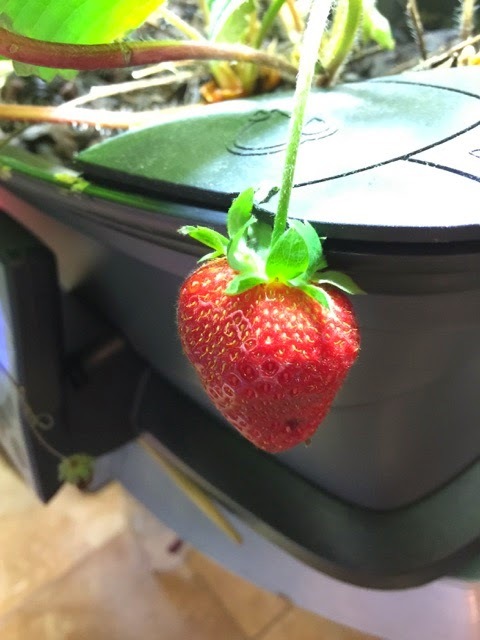 Are you planning on getting the new Aerogarden Bounty? 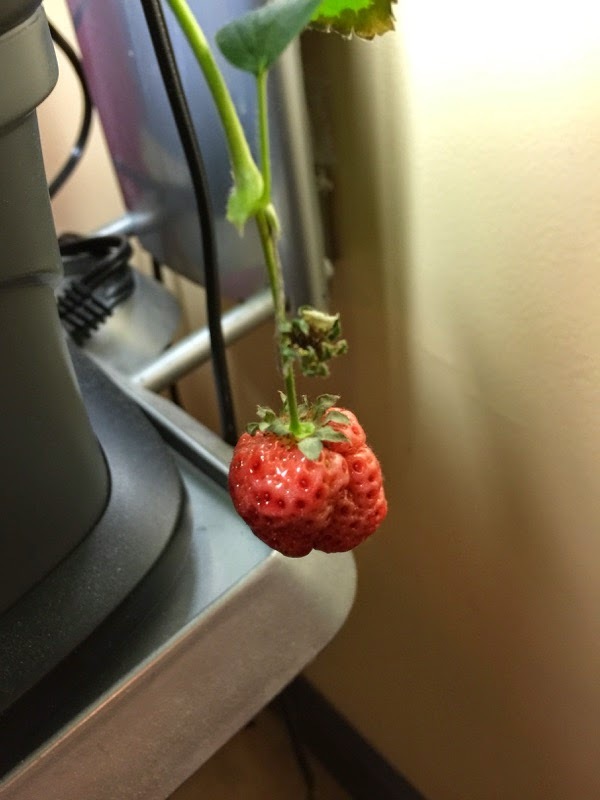 How're the strawberries? What about the gnats?? Sorry, just getting around to approving a lot of old comments! 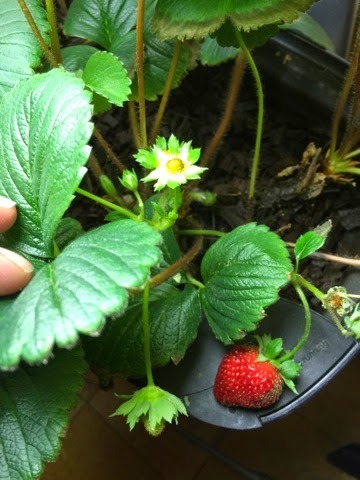 I ended up getting a few more strawberries, but not a huge harvest. The way that the Coco Chunks is left exposed to the air in the Aerogarden tray was like an open invitation for gnats to come party, so I had to get rid of them, unfortunately. 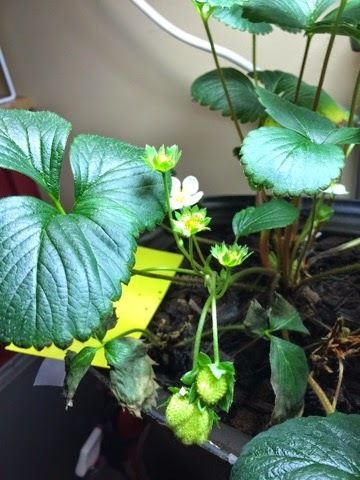 The good news is that the gnats are completely gone--it looks like the open-air Aerogarden was ground zero for the gnats, so once that was gone it was pretty simply clearing the stragglers who laid eggs in my other plants. 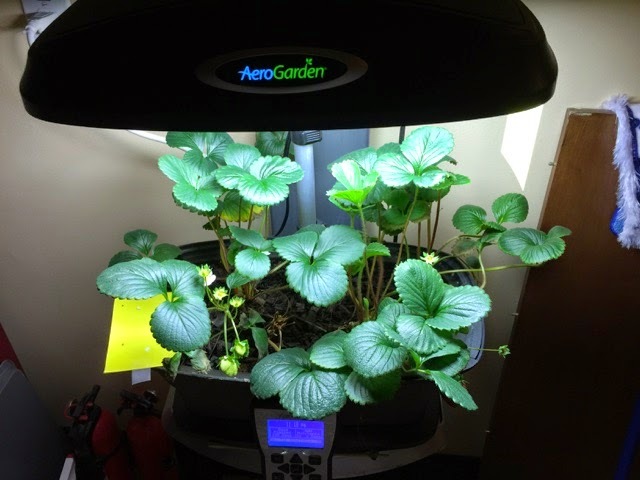 I'm hoping to get an Aerogarden Bounty at some point--I've never tried a garden with LED lights, so looking forward to seeing how well that works. I have experience with both the Ultra LED model and the Bounty LED model. The LED light hood is amazing. I haven't tested the light hood to its full five-year limit but there's no bulb changing and the plants grow like weeds under the lights. 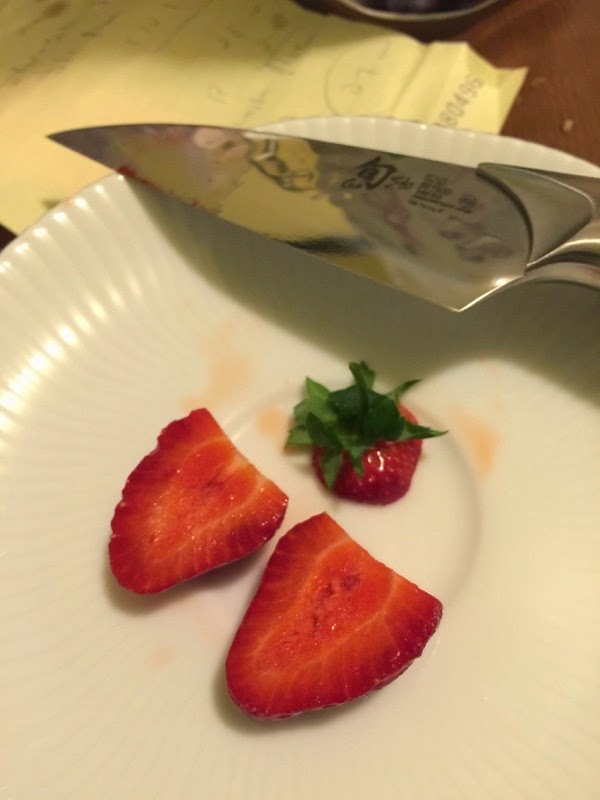 I was, unfortunately, throwing basil away because of the saturation of it. Especially Genovese Basil. Essentially, it's the same as the Ultra LED. Same size and capacity. It just has a touchscreen control panel and nine holes for seed pods with a slightly different design for the light hood. It does keep better track of everything compared with the Ultra LED.